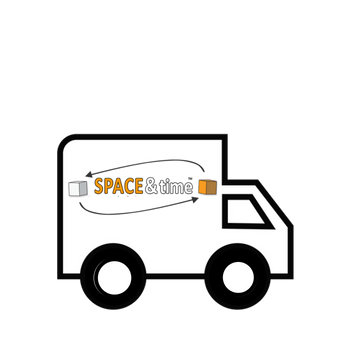 Space and Time Mobile Student Storage Leeds is the perfect place to store your precious belongings. 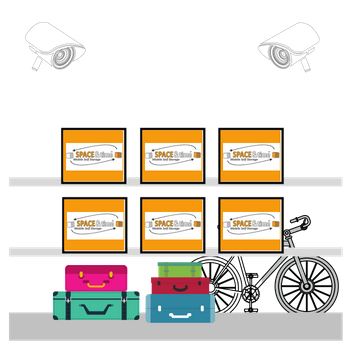 We pride ourselves in being the most convenient and secure way to store. Also, we cover students studying at the University of Leeds and Leeds Trinity. Space and Time student storage really is the best way to store your stuff over the summer giving you and your friends time to enjoy your well deserved break from College/University. Almost all students that use our services return year on year because of the simplicity of our system. Leeds University therefore recommend our brand to all of their international and local students in and around Leeds. You can book your student storage deal online with the 8 step booking process. Tailor-make your very own student storage package making it even more convenient. First of all you book-in the delivery of your flatpack boxes. You can then organise the collection of your full boxes at a convenient time for yourself, hence, limiting time wasted traveling to a storage centre with your belongings. 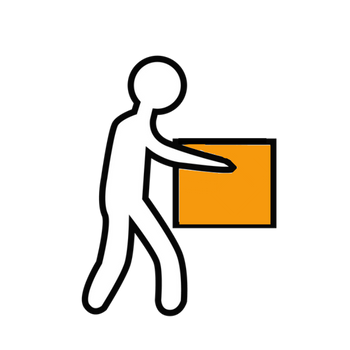 Finally, when you have taken your break away with your friends and family we can return your boxes back to your new abode in the same way we collected them. If you have finished your studies here in the UK we can organise for all of your of your things to be shipped back home or to almost any country in the world without you having to prepare your goods. We prepare it all in-house for you ensuring everything is secure for the travel to your country. "I wish I'd found out about Space & Time sooner." 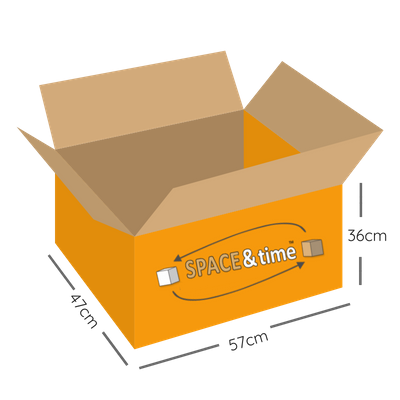 Why choose Space & Time for Student Storage Leeds? 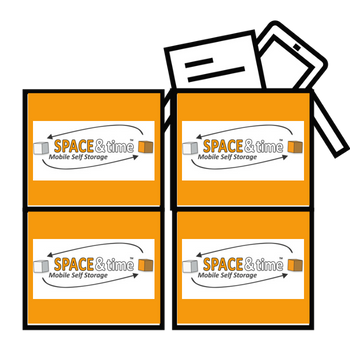 Space & Time Mobile Self Storage are providers of storage solutions for business, personal and student use in Leeds. Unlike traditional self storage operators, we provide a transport solution, packing supplies and (of course) the secure storage itself. Therefore we save you time and money straight away. There is no need to visit our premises (although you are more than welcome) because we come to you. Finally we can also ship your items to most cities across the globe from our storage centres.